Welcome to Dining Discoveries! Beginning with this post, we’re introducing a new, recurring feature on San Leandro Next. San Leandro’s restaurant scene is full of hidden gems, quirky hole-in-the-walls, and authentic ethnic foods. Our goal is to bring increased awareness to businesses that have been flying under the radar…and to help you find a great place to get dinner tonight. We started by asking the City Council for their recommendations and we will looking to the community for ongoing help in identifying great restaurants that people may not know about. She wants Italian. He wants Indian. 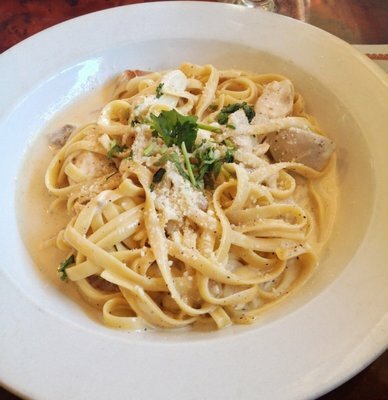 Naan-n-Pasta is the best of both worlds. 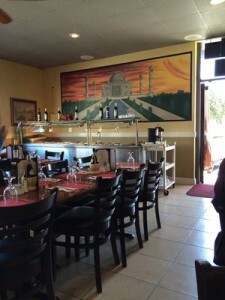 The proprietors of Naan-n-Pasta previously ran an Italian restaurant on East 14th Street, bringing true Italian flavors to San Leandro after training and living in Rome and Florence for over 25 years. They noticed that the City had very few Indian restaurants and they decided to incorporate Indian family recipes to their menu when they opened Naan-N-Pasta in 2013. 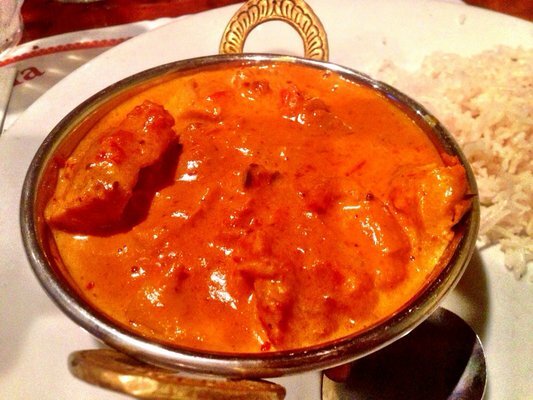 The restaurant has a full menu and bar, and a lunch buffet with all the classic Indian dishes. 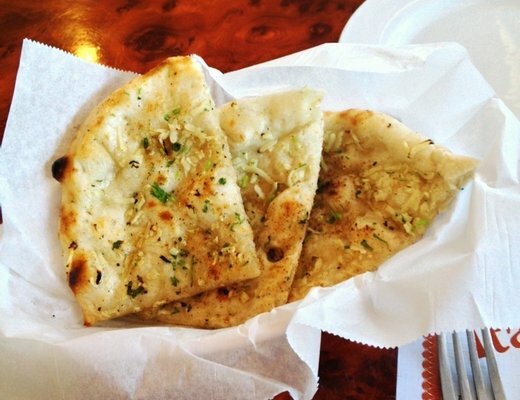 Naan is served at every table and is surprisingly delicious with any leftover pasta sauce. 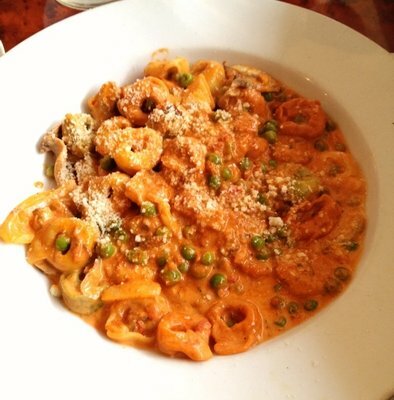 Naan-n-Pasta offers more choices with both Italian and Indian plates and has a great selection of each cuisine. The exterior may be deceiving, but the restaurant is charming and welcoming, blending Italian table décor with soft Indian music in the background. The owners are active and hospitable, and make excellent dish recommendations, taking pride in the fact that everything is authentic and fresh. The service is on point and the prices are fair for the quality and quantity at this little corner restaurant. Great restaurant. Their lunch buffet is VERY good, and a good value. Good idea. Thank you for starting this new feature. I look forward to learning about and trying some new places!